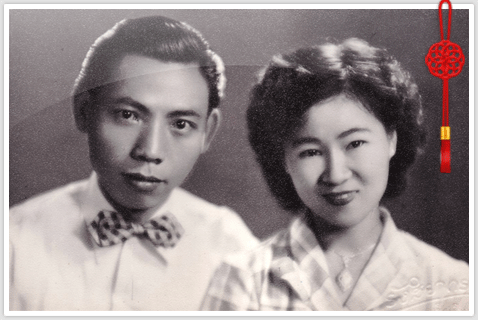 "Jiatongheng" started their business in the year of 1957 by Mr.Pengtong Saejia and Mrs.Suingim Saejia. At the first time "Jiatongheng" was only a small restaurant in Nawarat market. Most of customer are saleman and local person. Their favorite foods are "Boiled seasoned white carp with Chinese plums", "Jaw's ear fried with egg", "Hog's thigh or duck stewed in Chinese herb" and "Chinese spinach fried with oyster sauce" which are Teochew style all together. 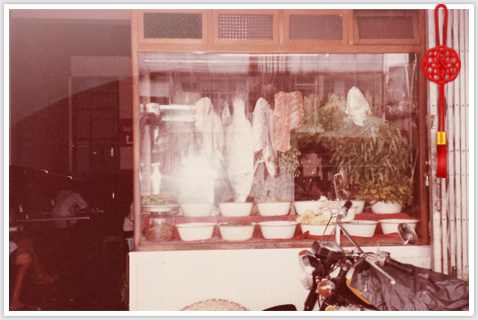 Until the year of 1979, they expand their small restaurant into 3 floor building. It can support the customer for 400 people in each day. Day by day many new customer come to the restaurant because their old customer keep mouth to mouth about the delicious foods. The restaurant are full sometimes, so they expand it again which is "Jiatongheng Brach 2", located at Sridonchai road (near Night bazaar), it can support the customer for 300 people. 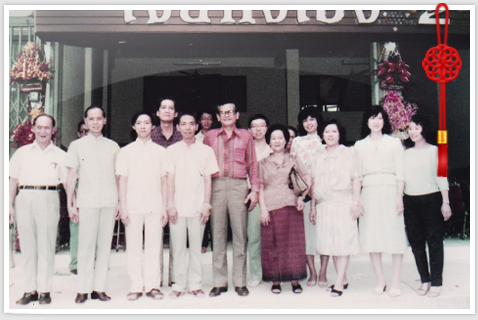 In the year of 1993, they built the new 3 floor luxury restaurant which is "Jiatongheng Restaurant". It can support the customer for 1,000 people. And then, they are well know in Chinese food. Many new customer come more and more in every year, and the parking space is not enough. So they plan to start building the new restaurant again. 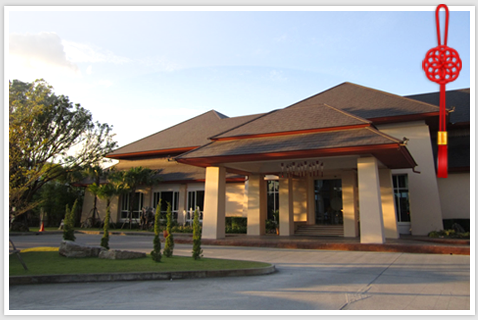 On september, 2011 the new "Jiatongheng branch Faham" was opened in 6 rai area, close to the super highway Chiangmai-Lampang road. it is the big 2 floor building which is decorated by Chinese modern style. There are many 5 star facilities and can support the customer for 2,000 people. There are 15 VIP rooms and the big meeting room which can support 100-400 people. they create the new special food menu by keeping the old unique taste and style which are the same reasonable price.